PLANO, Texas, February 17, 2009 – Corepoint Health is the new brand name for NeoTool. The company’s proven, innovative software solutions, commitment to customers, and singular focus on information technology in the healthcare market have made consistent growth possible for many years. Corepoint Health is simply the next generation of NeoTool and the brand under which the company will accelerate the expansion of its product and service offerings. Why change to Corepoint Health? “We believe Corepoint Health is a great reflection of our company, our future plans, and what we represent to the marketplace today,” stated Jon Mertz, Vice President of Marketing. “Corepoint Health better describes the company’s focus on IT infrastructure solutions that are essential for connecting, integrating, and optimizing workflows between a vast number of healthcare applications. In addition to the company name change, Corepoint Health’s product names will adopt a similar, consistent approach. 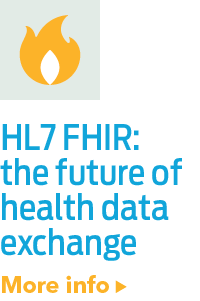 The HL7HL7 is a Standards Developing Organization accredited by the American National Standards Institute (ANSI) to author consensus-based standards representing a board view from healthcare system stakeholders. HL7 has compiled a collection of message form... browsing and testing product is also changing its name. 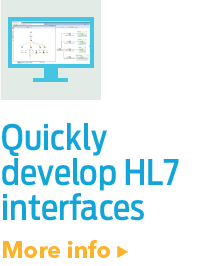 NeoBrowse® is now HL7 Analyzer™. 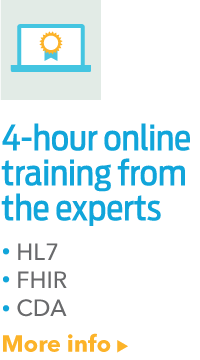 For over a decade, Shaver has been very active in the Health Level Seven (HL7) community. Shaver currently serves as the Co-Chair of HL7 Infrastructure and Messaging Committee. Corepoint Health, with over twelve years of healthcare IT experience and expertise operating as NeoTool, has a solid reputation with customers for delivering healthcare integration solutions that produce results of lowering costs, reducing cycle times, and enhancing service levels in deploying data exchanges.